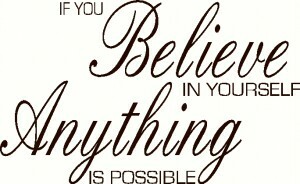 What better way than to start your day with a positive message. 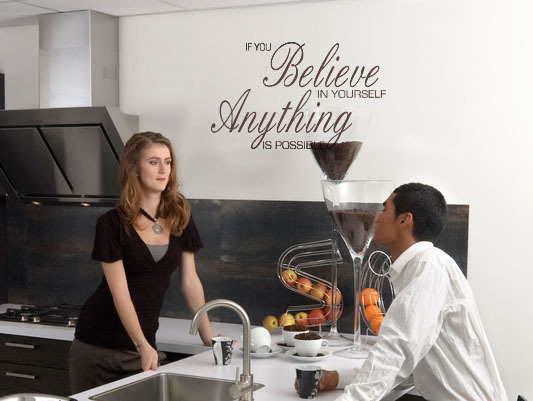 This wall sticker quote looks great in a prominent location, in a hall or perhaps in the kitchen. You can choose a wide variety of colours and with different sizes to suit any wall space, using this to decorate will inject some flair into your home. 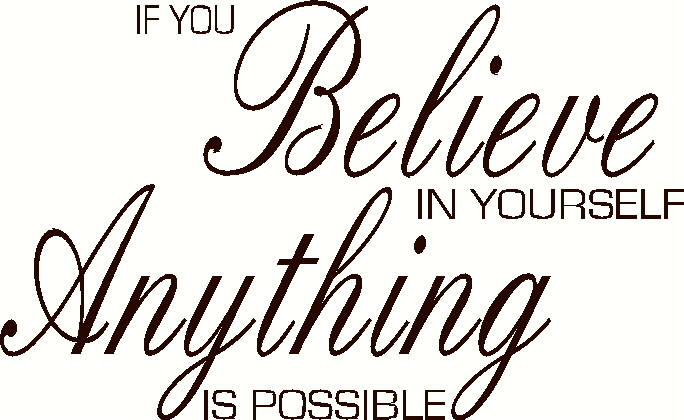 If you believe in yourself, anything is possible!